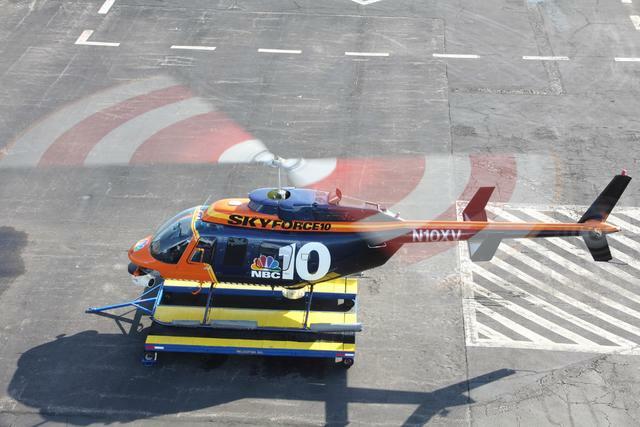 WCAU-TV, the NBC owned and operated station in Philadelphia, has rolled out a shiny new helicopter and is excitedly promoting its new toy with a rather over the top spot. The chopper, dubbed “SkyForce10,” has a high powered camera that can, according to the station, read a license plate from 2,000 feet in the air. It’s also equipped with a telestrator. The chopper is also emblazoned with eyecatching lettering and a bold station logo. All told, the station seems to have gone a bit overboard with its promotion: “But what really sets SkyForce10 apart is how it revolutionizes news reporting in the area because SkyForce10 can help us cover the story by putting our reporters on the scene from up above,” the announcer claims in the spot. 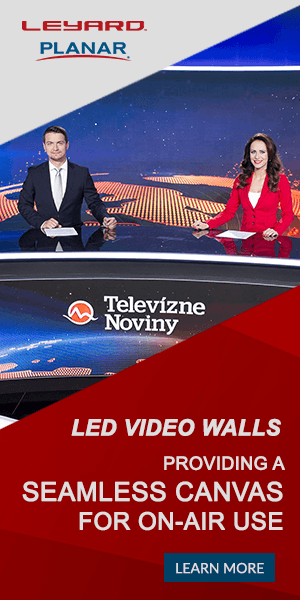 The promo also says the chopper gives the station the ability to take a “multitiered” approach to news reporting from both the ground and air — again, not exactly a new concept in TV news.